View More In Patio Furniture & Accessories. There are slight difference between the picture and the real item caused by light brightness. 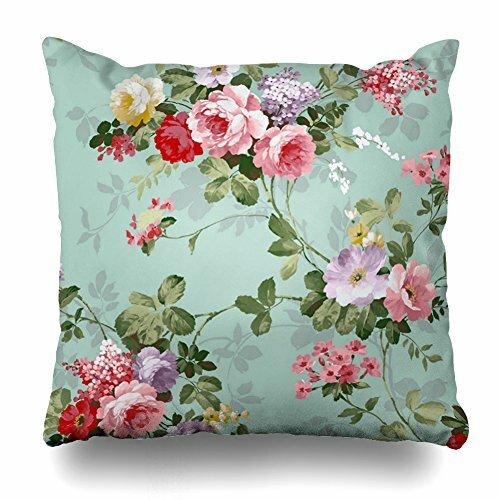 The pillow covers are suitable for bed and sofa in any room, refresh your room with them, you will find it is full of fun. Most importantly, the pillowcases are made of natural material, they do not harm to your skin. Customers are always the first. After buying from us, please contact our customer service instead of leaving a neutral or negative feedback directly if you are not satisfied with our products. We are always here for you. Our mission statement is to provide our customer with the best service as possible. Thanks and enjoy shopping! Hidden zipper closure, insert is not included. Safe to machine wash.Or wash by hand.Dot Not Bleach. If you have any questions about this product by Soopat, contact us by completing and submitting the form below. If you are looking for a specif part number, please include it with your message. Maserfaliw Seat Cushion, Removable Seat Pad Dining Garden Outdoor Patio Pillow Solid Tie On Chair Cushion - Orange ¡ï Chunky Foam Comfortable Outdoor Patio£¬Essential for Home Life. © 2019 - wow4homes.com. All Rights Reserved.